2Cubed Web Design Wexford and Dublin launched some more new exciting websites during late July and early August, with beautiful new web designs for sites such as Height for Hire Safety Training Ireland and Sardinian Dreams going live. 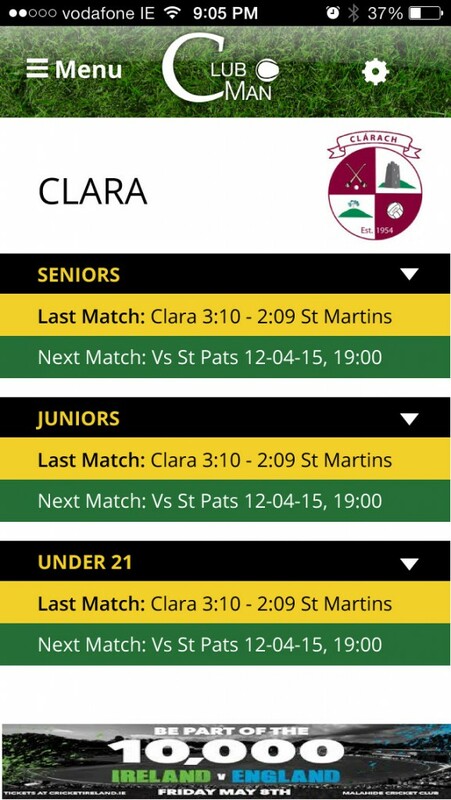 As well as web design in Wexford and Dublin like these two examples, we also worked with Clubman in Kilkenny to release the Clubman GAA mobile application. The new Height for Hire Safety Training website provides information about upcoming IPAF and MEWP courses at locations throughout Ireland, including Dublin, Meath, Cork, Limerick, and Laois. Sardinian Dreams is an Irish-based business offering accommodation and self-catering listings for the Italian island of Sardinia, as well as guided tours, local activities, amenities, and much more. 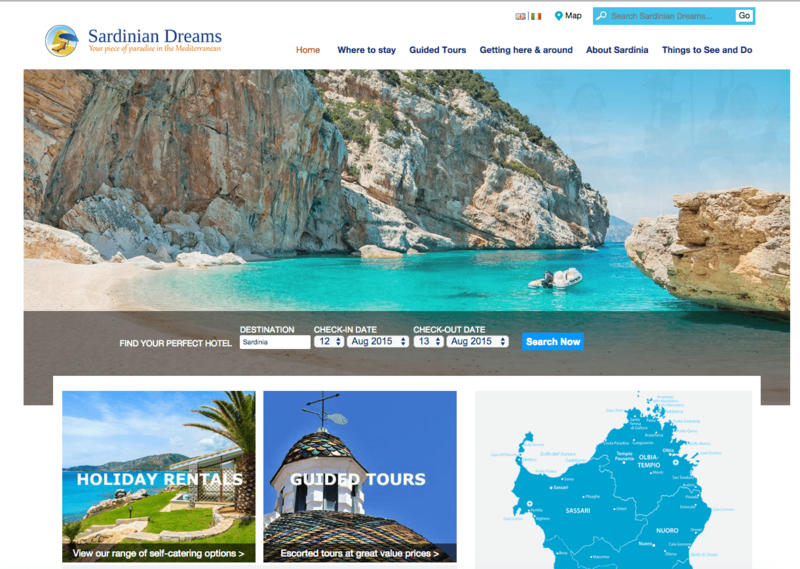 We worked closely with Gianni and Anndrea at Sardinian Dreams to provide a beautiful new web design for their business, allowing their customers to easily upload and manage accommodation listings. The Clubman mobile app is available on both iPhone and Android, and currently sits in the iTunes chart as one of the most popular sports apps in Ireland. Currently, Clubman provides fixtures, results, and news for hurling clubs across Kilkenny, and provides GAA fans with up to the minute score updates and push notifications.